Wang Lai Shan, or Pineapple Hill, is a regular supplier of raw materials to Enzyme Village. Located about 30 mins away, it produces top quality pineapples all year round. Why Wang Lai Shan is special ? Wang Lai Shan, or Pineapple Hill in English, is a regular supplier of raw materials to Enzyme Village. Located about 30 mins away, it produces top quality pineapples all year round. Minxiong is one of the main pineapple-producing areas in Taiwan due to its location close to the Tropic of Cancer and its mildly acidic soil. Pineapple cake is one of the best food souvenir options from Taiwan. These mini pineapple pies are filled with candied pineapple. “Pineapple Hill” factory in Minxiong, Chiayi county, uses only local pineapple as filling, which is growing right next to it. Also the packaging of their product is very neat and representative, the same goes to interior of factories cafe area. What to explore at Wang Lai Shan? 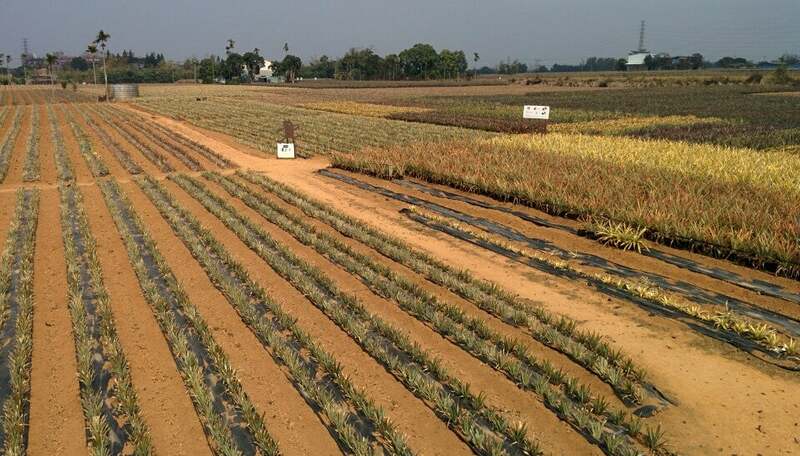 In the field of Pineapple Hill, visitors can see various strains of the fruit, including red pineapples and cayenne pineapples Tainung No. 17 and Tainung No. 20. 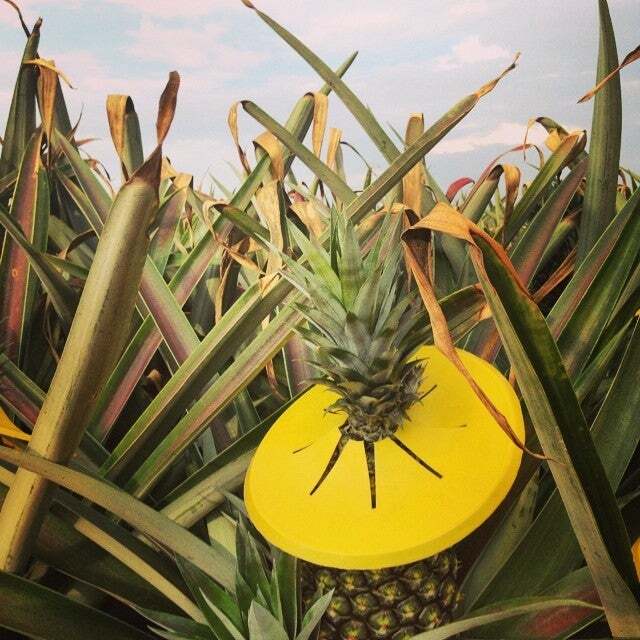 To prevent the pineapples from damage caused from the strong sun, local farmers cover the fruit with a hat-like piece of plastic. Minxiong was called "Da-Mou" in Taiwanese in the past, which literally means "to strike the cat." 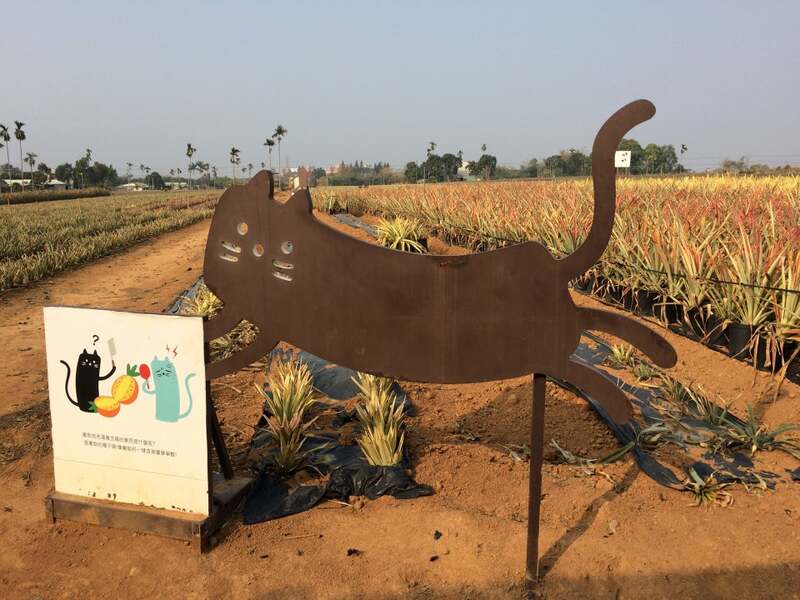 Although the name is just a combination of words with similar pronunciation to that in the aboriginal language, cats have been incorporated in the brand image by the tourism factory set up by Chen Hsieh Mei-ying, who won a Shennong Award in 2003. Visitors to the factory, which produces both pineapple cakes and pineapple vinegar, are treated to a piece of the pastry and tea, while enjoying the view of the open field in southern Taiwan. How to get to Wang Lai Shan? From Chiayi train station [Kerry County], you can take bus 7309 to Chen Village in Minsyong Township, then walking about 500m you will find the place. The journey takes you more than 1 hour at 50,00 NT$. Signs are set up in the field around the tourism factory to allow visitors to learn more about pineapples. 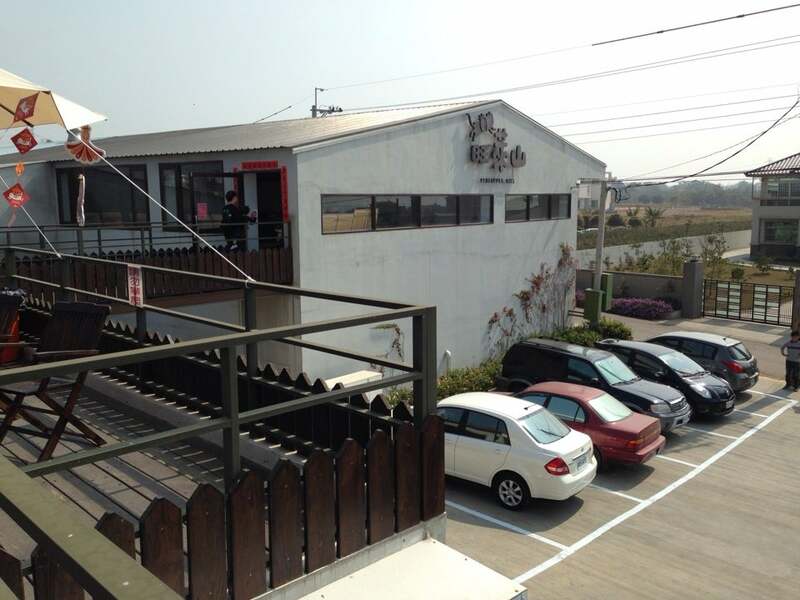 This factory has another branch in the centre of Chiayi where you can buy pineapple cake and products made from pineapple which located on Chuiyang Rd. For those whose bill is over 700 yuan, you can get free shipping and over 7000 yuan, you can get a discount. 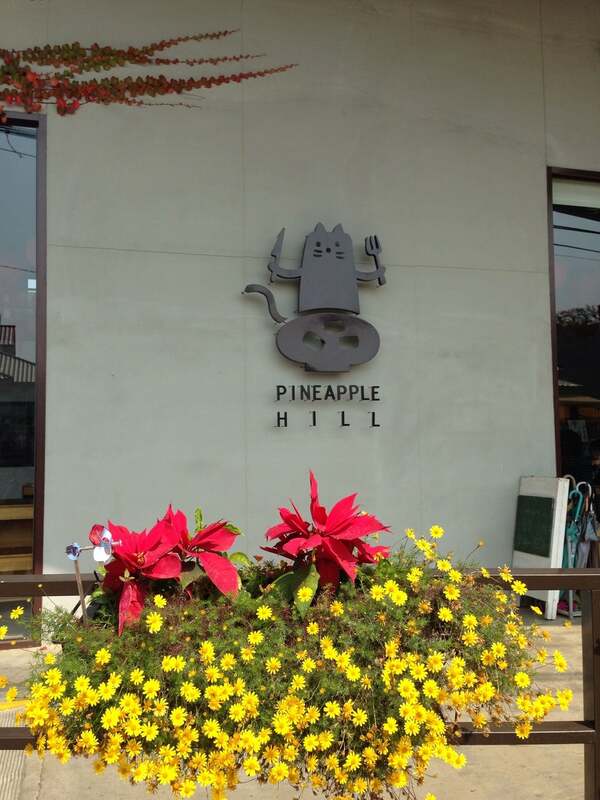 You can even buy the pineapple products via their official website: http://www.pineapplehill.com.tw/shop1.php, just follow step by step when ordering. You should note that the place is full of people on holidays and weekends, so avoid this time. The "playing cat shop" offers a free pineapple cake and one cup of hot Chinese tea for every guest coming the place. Great place to eat pineapple cake! The store is very beautiful, they also provided pineapple vinegar. 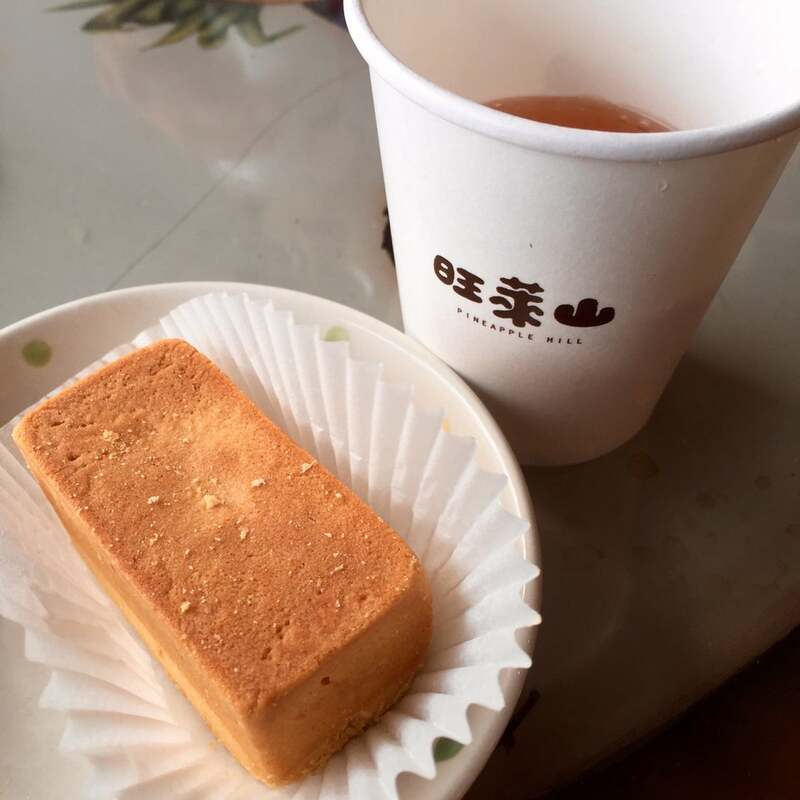 Together with Alishan mountain tea and oolong tea, a bite of pineapple cakes accompanied is great! It is very relaxing place for your family. Definitely come back.